South Asia’s urban population grew by 130 million people between 2001 and 2011, and it is forecast to rise by almost 250 million more in the next 15 years. The region has already started to see the economic growth and poverty-reduction benefits associated with urbanization; if managed properly, further urbanization offers the potential for more prosperous and livable cities. To confirm this prospect, one need look no further than the transformative effect that urbanization has had, within living memory, on many East Asian countries and, looking further back, on the nowadvanced economies of Western Europe and North America. 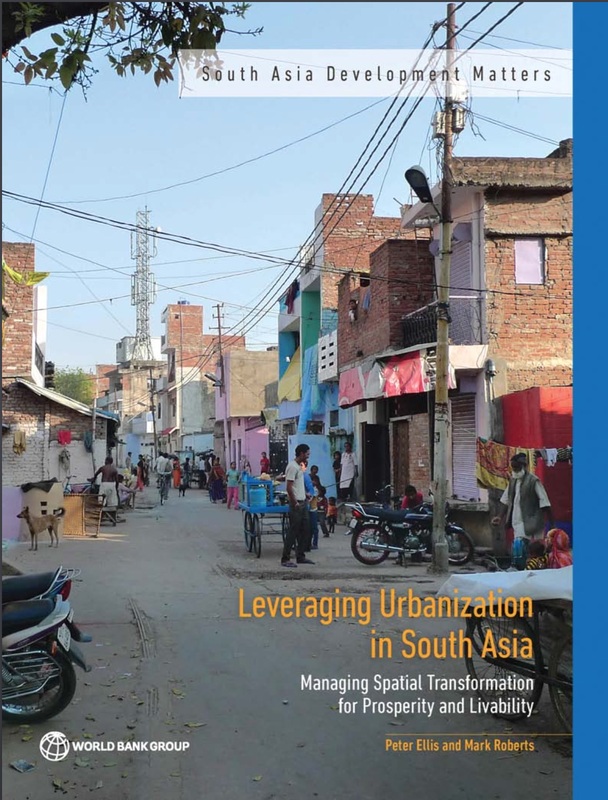 This report assesses South Asia’s progress in realizing the immense potential of its cities for promoting prosperity and livability. Using innovative nighttime lights data, as well as a host of other data sets, it examines how the region’s cities and subnational areas are performing and provides new evidence on the nature of urbanization in the region. In particular, the report documents a process of “messy” and “hidden” urbanization. Messy urbanization is reflected in the widespread existence of slums and sprawl, and hidden urbanization is seen in the large share of the region’s population that lives in settlements that possess urban characteristics but do not satisfy the criteria required to be officially classified as urban.